Cycling paths abound in Portugal, allowing you to decide exactly when and how to explore the best of the country. Dramatic cliffs, breath-taking mountain landscapes, and deserted beaches are all waiting for you to explore them. And when you need to take a break from your bike holiday in Portugal, why not go surfing in Ericeira or pick wild mushrooms in one of Portugal’s dense oak forests? 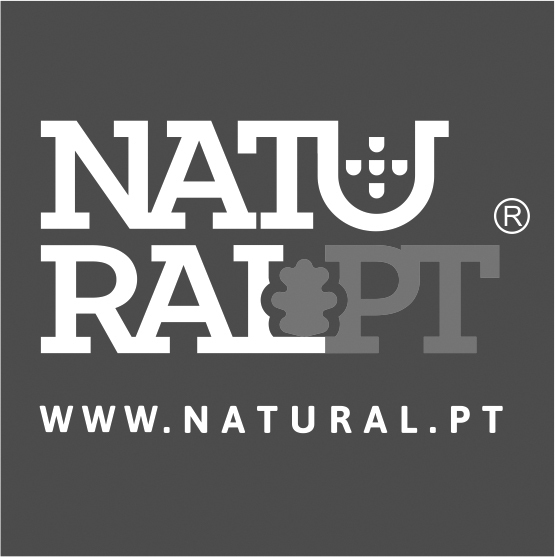 Customize your journey and discover other exciting things to do in Portugal here. With Portugal’s excellent bike infrastructures, it won’t be difficult to explore the country on your own. But the expert knowledge of a local guide is exactly what you need to add a little color to your adventure. With the help of a knowledgeable guide you can discover secret pathways, learn about some of the ancient local myths and connect with the fascinating locals you’ll meet along your journey. Of course, you can enjoy guided tours of Portugal just about anywhere: on large buses, private taxis or a small tuk-tuk. But being crammed into a tour bus would make you miss out on one of Portugal’s greatest treasures: its stunning landscapes. You can choose to admire them from your bus window or become a part of them, cycling through winding trails among towering oak trees, rolling green hills and seaside cliffs. One of the biggest struggles for travelers is often deciding how to enjoy a relaxing holiday while maintaining a healthy lifestyle. On a cycling tour, though, that won’t be a problem for you! Besides enjoying the best of Portugal’s outdoors, discovering off-the-beaten-path locations and immersing yourself in an authentic experience, you will also be able to stay active while on holiday! An adventure holiday in Portugal is one of the best ways to explore winding backroads that take you to the heart of the country. When you need a break, stop in one of the many enchanting villages and small towns and spend the in charming boutique hotels and traditional countryside homes. 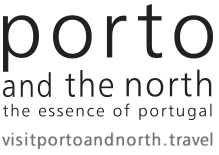 It’s here that you’ll be invited to step into some of Portugal’s most cherished traditions: enjoy a hearty meal at the dinner table, listen to ancient tales by the fireplace and take in the history of your surroundings. Portugal’s increasing popularity as an affordable and unique holiday destination has crowded its major tourist sites like Lisbon, Porto and the Algarve region. There is so much to explore beyond that though, but you will only reach these off-the-beaten-path places on two wheels. Biking in Portugal is the best way to discover the country’s wildest landscapes with very few tourists around. And if you really want to have Portugal all to yourself, check out this article to learn all about the best time to visit Portugal. Portugal is one of the world’s up-and-coming destinations but, fortunately for you, the country’s natural wonders still fly under the radar. This means that, on an adventure holiday in Portugal, you can enjoy beautiful landscapes while they’re still unspoiled by mass tourism. Remote villages with centuries-old traditions, ancient religious celebrations, and delicious dishes are waiting for you to immerse yourself in Portuguese culture the authentic way. Biking in Portugal is one of the most exciting ways to immerse yourself in the local culture, discover hidden treasures through winding backroads and witness the country’s breath-taking scenery up close. Ready to start planning your adventure holiday in Portugal? Read this article to find out the best time to visit and this one to start planning your bike holiday today.